Following on from a recent thread about MEWP usage. 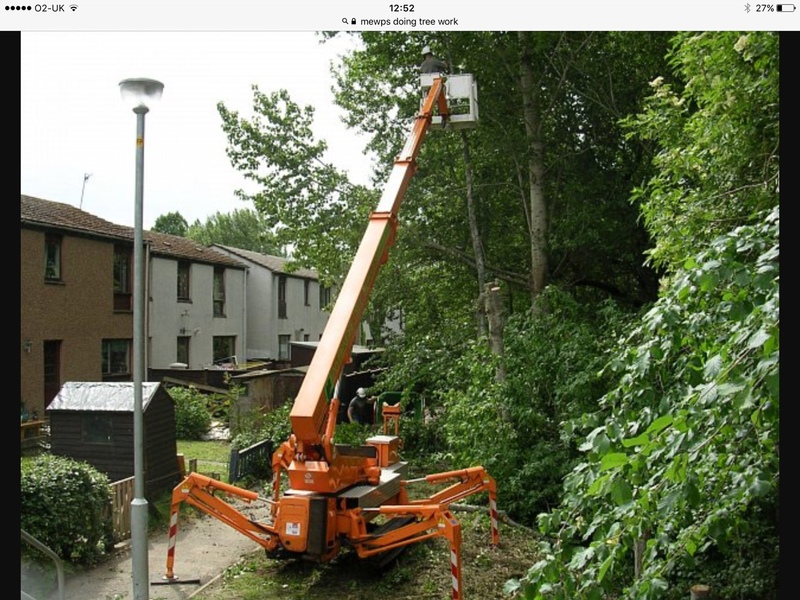 I'm interested to know what type of MEWP you think is best suited to tree work. 1. What type of boom configuration do you think is best. 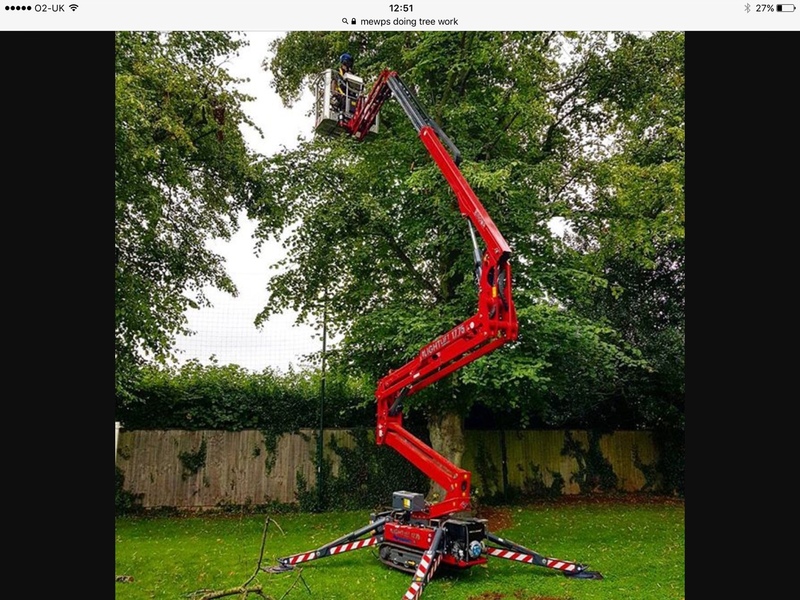 We have a teupen LEO21GT spider which has two telescopic booms. Selected it as it keeps MEWP base away from drop zone. 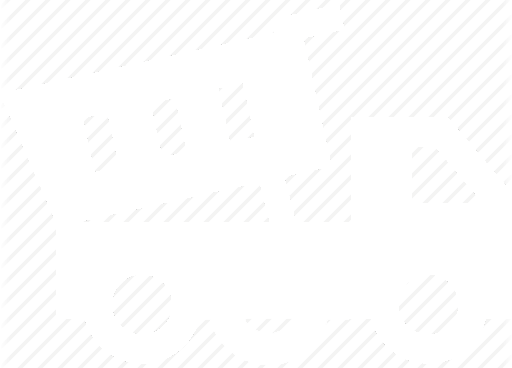 But maybe a straight boom is better. 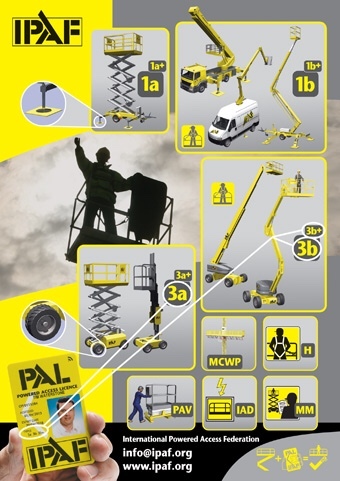 It's on my mind to replace our MEWP in the near future and I thought this might be opportunity to get some decent opinions/experiences. In my experience using the 70m+ truck mounted mewps day in and day out, I'd say the ones which are articulated with reach over 10 to 20 metres, similar to the spider lift just on a bigger scale. 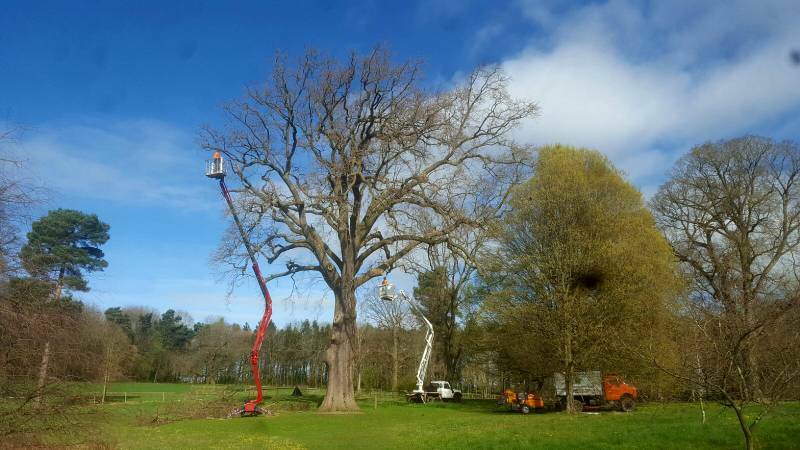 That articulation allows you to get into the top of the canopy or over a limb etc, it allows the mewp base to be a good distance away from the base of the tree and or canopy and allows for more work with less having to responsibility so often. 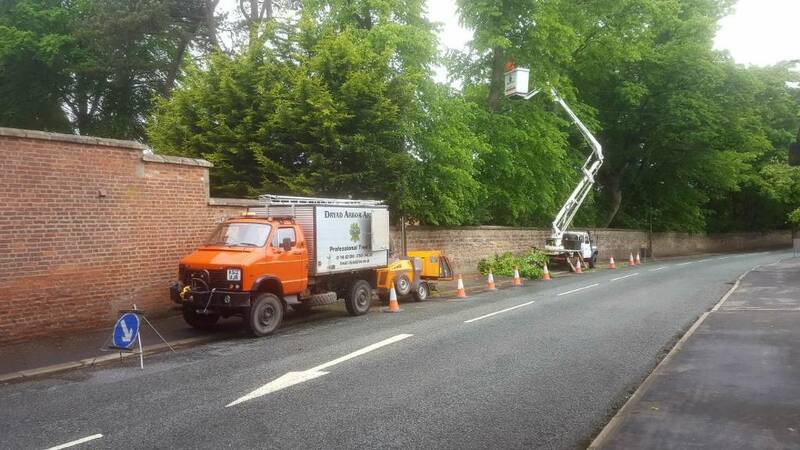 That green mewp of yours looks like a damn decent piece of kit. On a side note for you Neil, have you ever found that you had to hire in a mewp because your mewp wasn't up to the job for whatever reason? 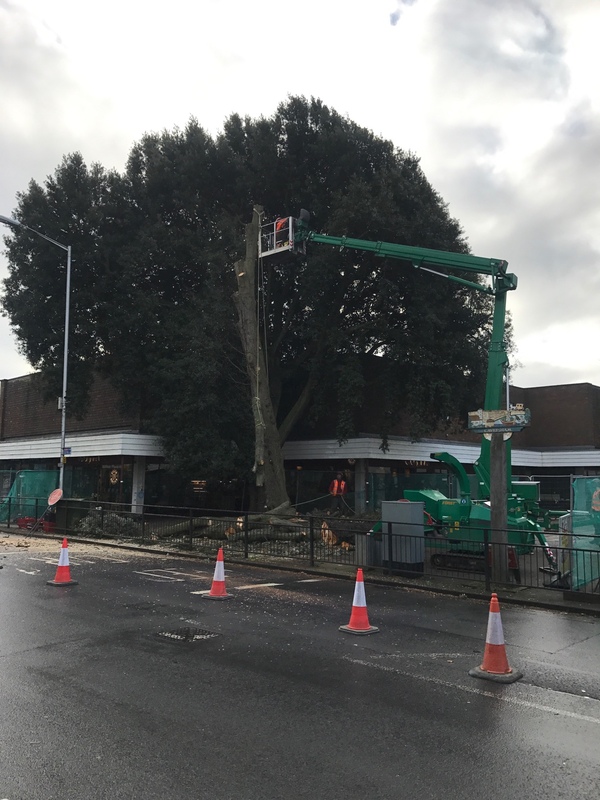 A couple of times we have had to hire in a larger MEWP and on other occasions resort to climbing the top section of a tree (on reductions you have to do that anyway). I just got a quote for a 40m spider same design as mine not quite €300,000 but not far off. Can you imagine what a 70m+ machine would cost? I've done work o a bank from a 30m spider and it was a bloody horrible day, that thing puckered my bum hole all day. The 70m Mercedes machines are a pretty penny, but man they are a pleasure to drive and use. I have a Platform Basket on tracks 18m with 10m out reach. I rarely need to climb anymore as you can get it through most garden gates. I would like a 20+meter hoist but they come with a price tag! I've looked at that one too, you do have to wonder what the boom hours are if it has 300k on the clock? It's actually just bait for that site as it's sold, I was tempted too and made the call just to get the old "we have other stock" story. I'm with you on that 1, my finger has hovered a few times but will power and wife fear has stopped me. 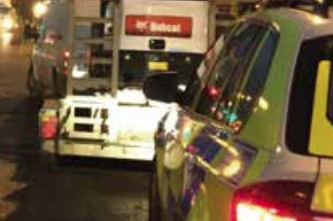 As you know I run a 14.5m on a landy which suits us as narrow set up for road works and has a decent reach without being to big and can tow a trailer. The tracked platform beechwood have is the 1 I would get if I went that way as gives decent hight and outreach. Single stick is fine if your on a dismantle but no good for pruning as gives no up and over reach. What was the job here? Good ol size tree. All the trees I have done with MEWP which are take downs you only need max height when for the first half a dozen cuts so most times i have just climbed last bit topped out then used MEWP to do rest. Tele booms are a waste of time you need bendy boom to reach over and under.